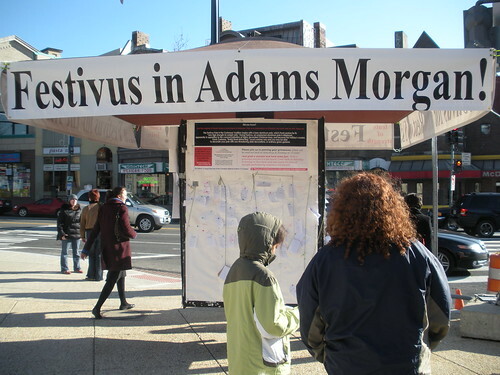 PoPville » Festivus Celebrated In Adams Morgan! 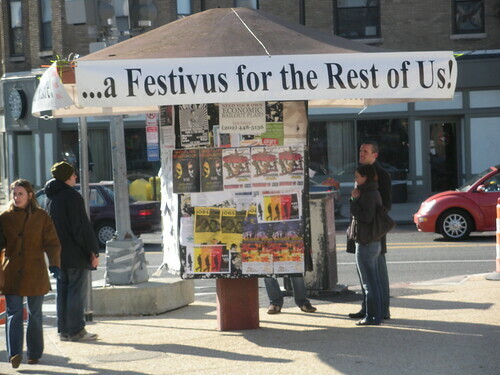 Festivus Celebrated In Adams Morgan! Thanks a million to a reader for giving me the heads up on this. This is perhaps one of the greatest things I’ve ever seen. 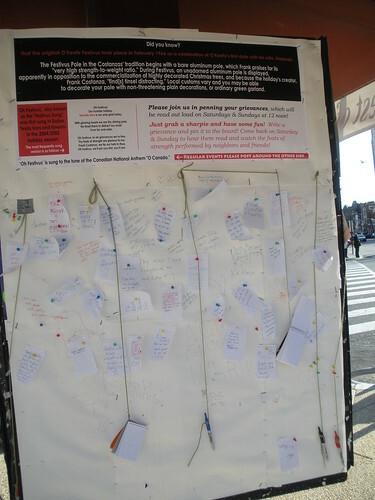 It is located at the corner of 18th and Columbia. 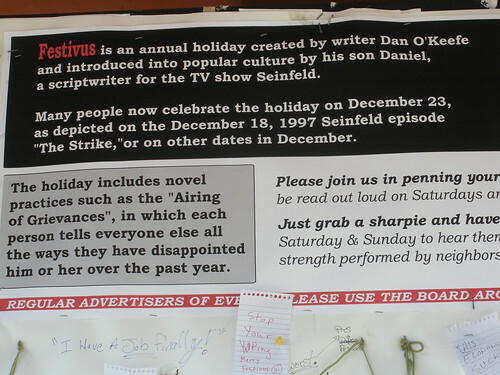 Of course, those who are fans of Seinfeld will appreciate this set up right away. For those that are not familiar you can read about it here. 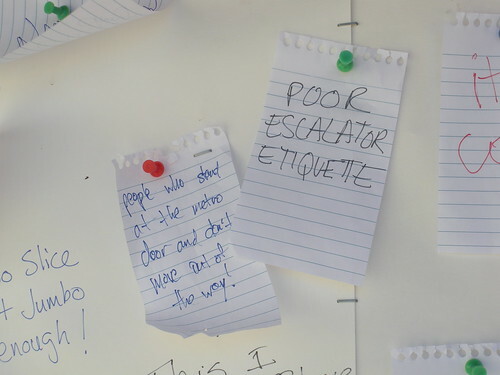 One of the most popular features of Festivus is the airing of grievances. 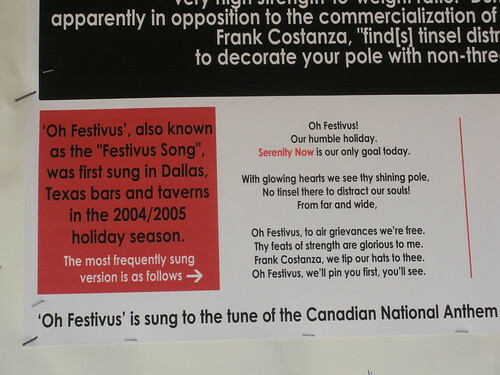 Here at PoP we apparently celebrate Festivus twice a week with our own airing of grievances with the Random Reader Rants/Revels. 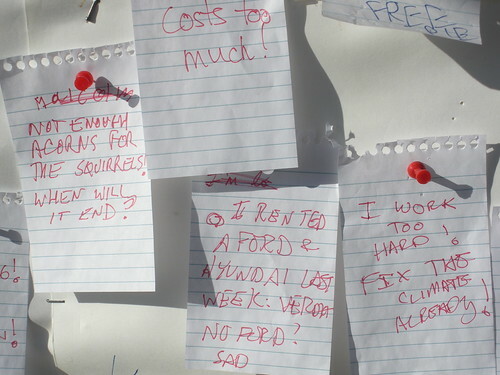 In Adams Morgan there are note pads where people write their grievances. It is brilliant!